Each school in LPS will be participating in the Start With Hello national campaign the week of September 24. This campaign was formed by the Sandy Hook Promise organization in efforts to help decrease social isolation for students who often become angry, depressed, or troubled due to having limited positive peer interaction. 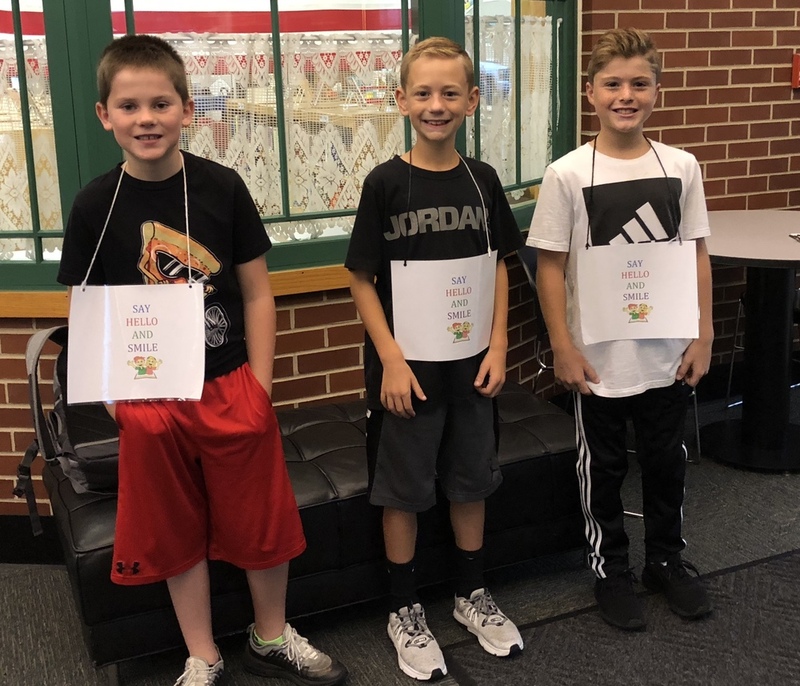 Students at SES are meeting their peers at the doors to greet them.